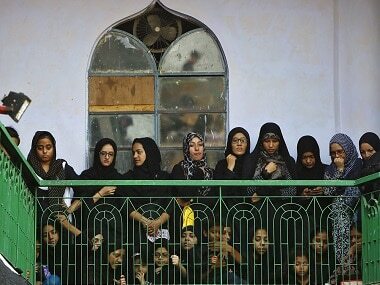 A bill on the triple talaq ordinance making the practise of instance divorce void and an offence is pending in Rajya Sabha. 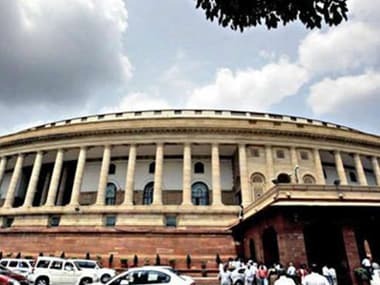 The bill will lapse on 3 June with the dissolution of the present Lok Sabha. If elected, Congress promises to abolish triple talaq ban: After accusing BJP of leveraging issue for elections, is the party doing just that? 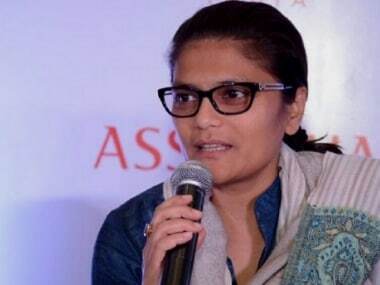 Congress MP and All India Mahila Congress chief Sushmita Dev, on Thursday, said the Congress will abolish the criminalisation of triple talaq if voted to power in the 2019 Lok Sabha election. 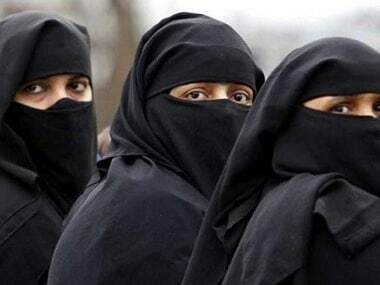 President Ram Nath Kovind had last Wednesday signed the ordinance, according to which giving instant triple talaq has been made illegal and void. 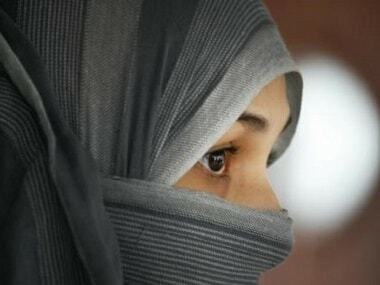 Centre passes ordinance on triple talaq: Is criminalising offence tantamount to 'legislative overreach'? 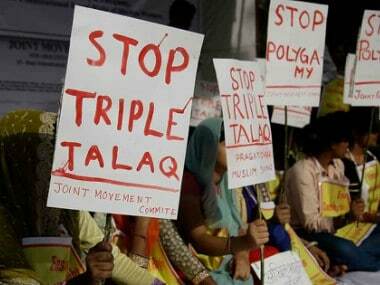 While the government's intention to ban Triple Talaq is laudable inasmuch as it can act as an effective deterrent for men from arbitrarily divorcing their wives, the question is whether criminalising the offence can amount to a case of 'legislative over-reach'; here, I refer to a scenario where the Legislature is overstepping into the domains of a religion's personal law to prescribe a remedy which the personal law never intended. 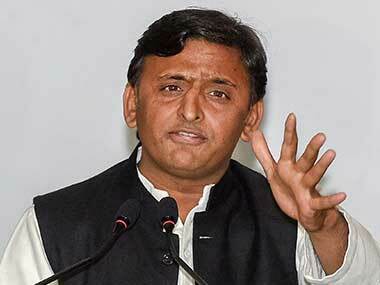 According to the ordinance, giving instant Triple Talaq has been made illegal and void, and will attract a jail term of three years for the husband. 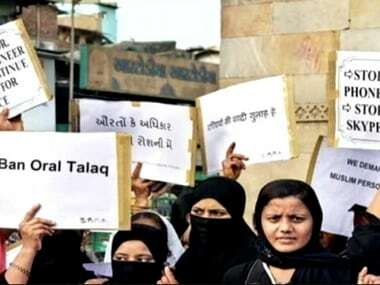 The Union Cabinet on Wednesday approved an ordinance making triple talaq a punishable offence after the government failed to pass it through both houses of Parliament. 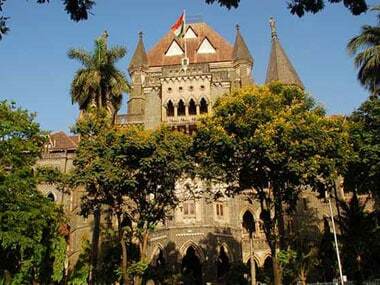 The government is to oppose the practice of 'nikah halala' in the Supreme Court, which allows a man to remarry his wife only after the latter is divorced again, when the top court examines its legal validity in the coming days, a senior Law Ministry functionary said on Friday.